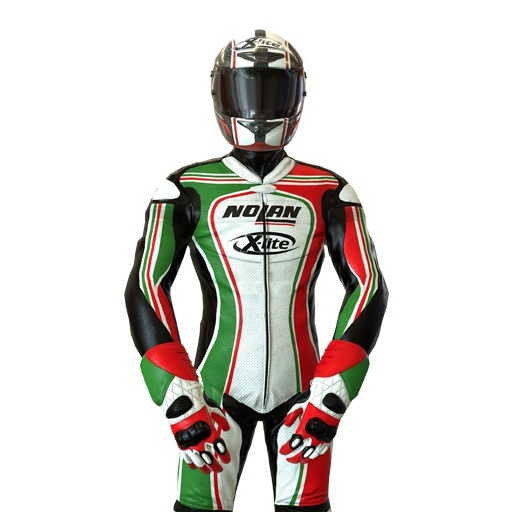 MotoGP is the premier class of motorcycle racing with 18 Grand Prix's around the world. It attracts many leading brands as sponsors, anxious to connect with the gobal fan base. To enhance the value of this sponsorship, the series is leveraging the power of mobile media with their new App, MotoGP Championship Quest. In the several weeks since it's launch the game has delivered hundreds of millions of brand impressions and 10's of millions of minutes of game play to the "always connected" fans. Sachsenring, Germany, July 15, 2016	(Newswire.com) - ​​​​​MotoGP Championship Quest is paying early dividends to the sponsors of the sport. 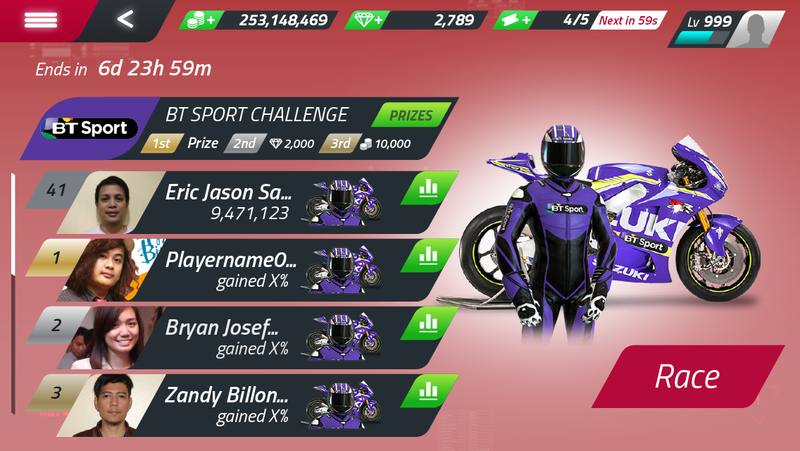 As fans have flocked to download the game, available up until now only on the Apple AppStore, they have delivered strong results for sponsors whose brands are represented on the tracks, bikes and riders. Like most mobile Apps, the game must have an Internet connection to play. This in turn enables the tracking of hundreds of data points from player scores and timing to signage impressions and of course bike, team and rider selection. Releasing the first data collection at the 9th round of the MotoGP World Championship at Sachsenring, developer of the game WePlay Media demonstrated the added value mobile gaming delivers to sponsors and brands associated with the sport. These early results are encouraging as the game which will launch on Android in late July is set to more than double these numbers each month as Android users join Apple early adopters to download the App and race. Warring said “Sponsorship value is counted in 1 second increments of screen time so we developed an algorithm which firstly identified what signage was visible to the player for at least a second at each track, and then counted those impressions for every single race that is consumed by the players. For example, Michelin and Motul, two companies with a very strong association with the sport, each earned over 30+ million brand impressions during the reporting period from track signage alone.” Said Warring. 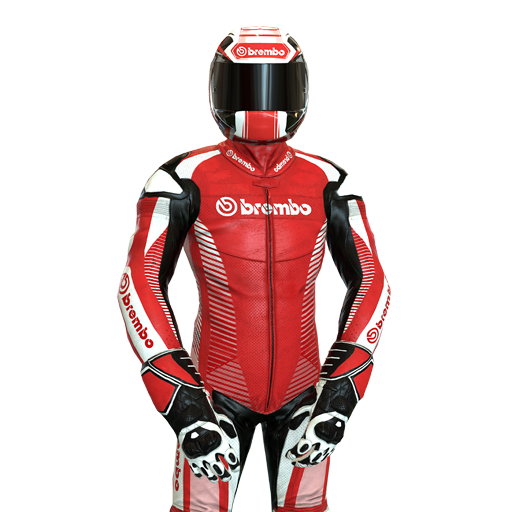 The big winners in the new paradigm of mobile gaming media were Tissot and Brembo, two companies which embraced the opportunity early to present their brands front and center of the main racing screen. Tissot as the official timing sponsor enjoyed uninterrupted brand presentation during the entire 250,000+ hours of race time whilst Brembo whose brand adorns the brake button and brake markers, have generated over 155 million brand impressions. 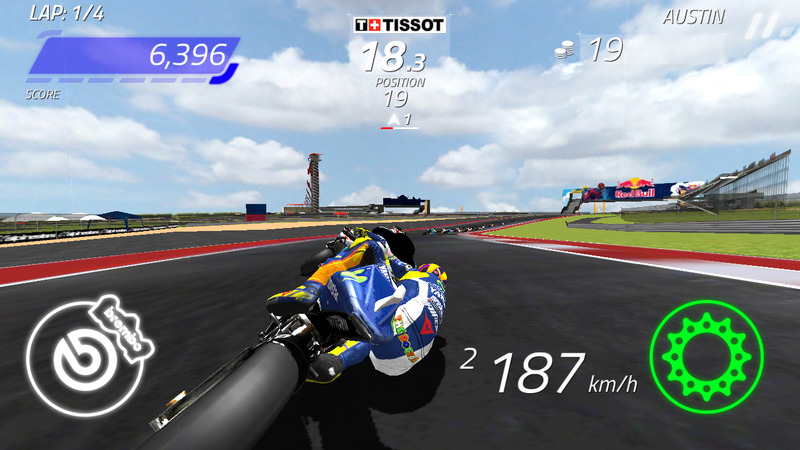 Players who have the App will also notice some new features with the July 15 update which includes the German Grand Prix track at Sachsenring and a new tournament system which gives players the opportunity to win team bikes, pro rider characters and virtual currency along with real world prizes such as passes to races offered by BT Sports, the British broadcaster of MotoGP.